Many buy off the plan as an investment, but purchasing fresh off the production line can also offer real advantages for first homebuyers. As of January 1st 2015 first home buyer grants no longer apply to established homes in Darwin. To encourage the construction of new homes in the Territory, from 1 January 2015, FHOG of $26,000 will only be available to first home buyers who purchase a new home. First homebuyers are generally short on cash and as a result have difficulty in finding funds quickly that are required for a finished property with a short term settlement. 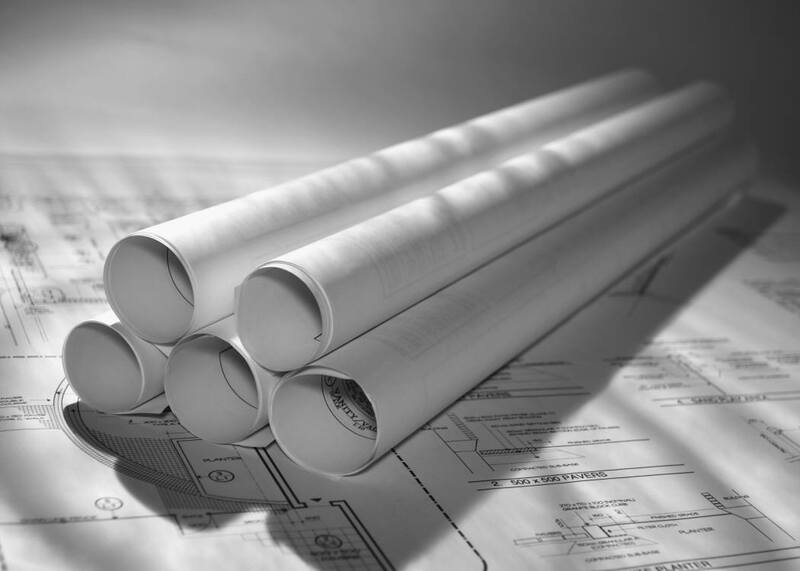 Buying off the plan will give a first homebuyer time – time to save for settlement, time to plan for settlement, potentially time for capital growth prior to settlement (as most developers offer lower prices and financial incentives at the start and put prices up once construction has commenced) and time to make all the relevant applications for the first homeowners grant. • The potential to influence floor plans and finishes. • More choice in terms of apartment types, which means greater choice of layouts, views and finishes. • Easy payment terms with only 10% deposit required and the balance due on settlement. • Often, interest on deposits can be received when cash deposits are paid. • Security for deposits as all deposits are held in trust. • Alternative deposits, which mean you can use a lower cash deposit, a bank guarantee or a deposit bond (project dependent). • Get yourself into financial order; know your financial position, your borrowing capacity and the lending policies of the bank in relation to different property types and locations. • Do your research; don’t buy the first property you look at. Understand the median apartment prices growth, vacancy rates, rents, employment statistics and demographics. Get to know the area, transportation linkages, and current and planned infrastructure projects. • Research the development team, who’s going to deliver the project? What’s the track record for the builder, developer, architect and sales agent? Do they have a good track record getting projects out of the ground in a timely fashion? Go and visit some of the builder and developers recent projects. • Engage independent legal advice from a specialist property lawyer/conveyancer. • Understand the time frames around the delivery of the project and the sunset dates in the contract of sale. Buying off the plan will give a first homebuyer time and a greater ability to pick up a property under completed market rate and create instant equity.